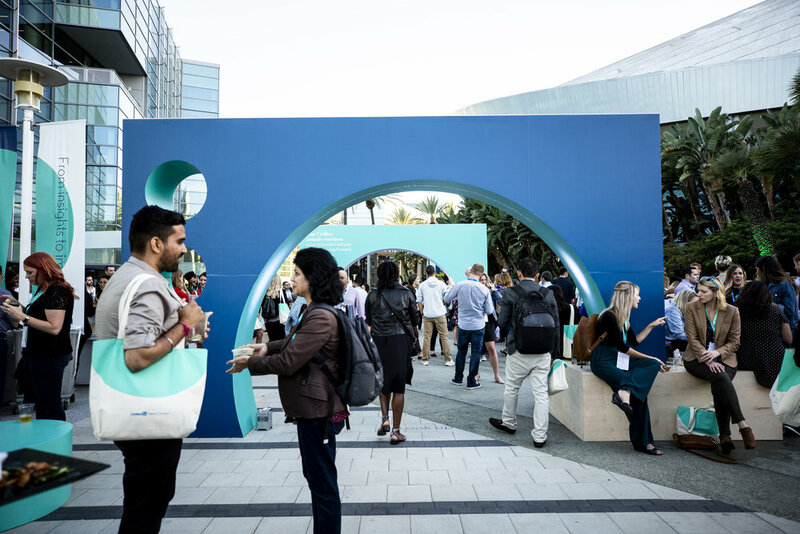 Invisible North is LinkedIn's experiential design agency of record. We help them create and activate across their owned event properties, sponsorships, and internal marketing initiatives. 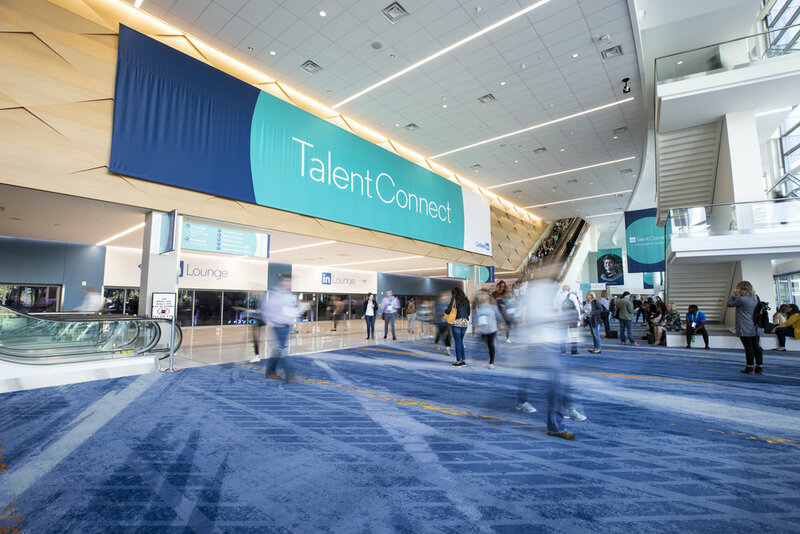 We recently worked on the the team that executed their 9th annual Talent Connect conference, hosting over 5000 global attendees in 3 days of thought-leadership and interactive activations. 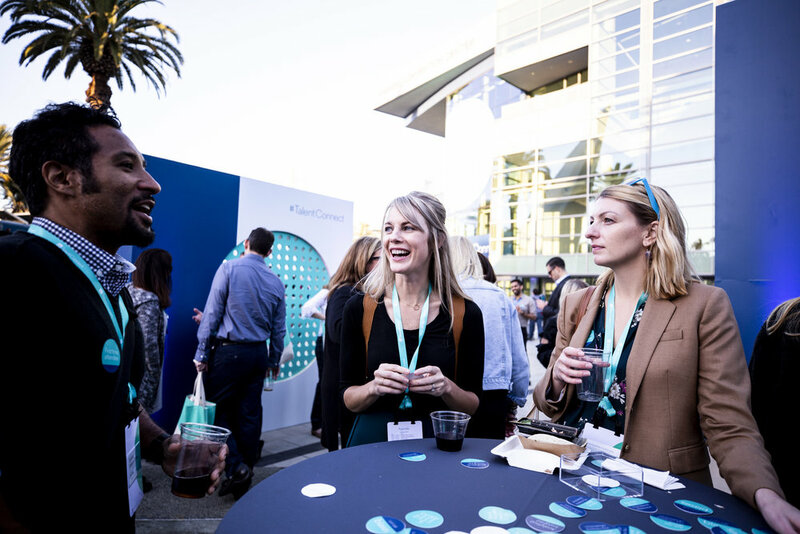 We introduced a fresh look and feel to create an energy fueled event at the Anaheim Convention Center that featured organic networking opportunities, wellness activities, and insights-driven product displays. 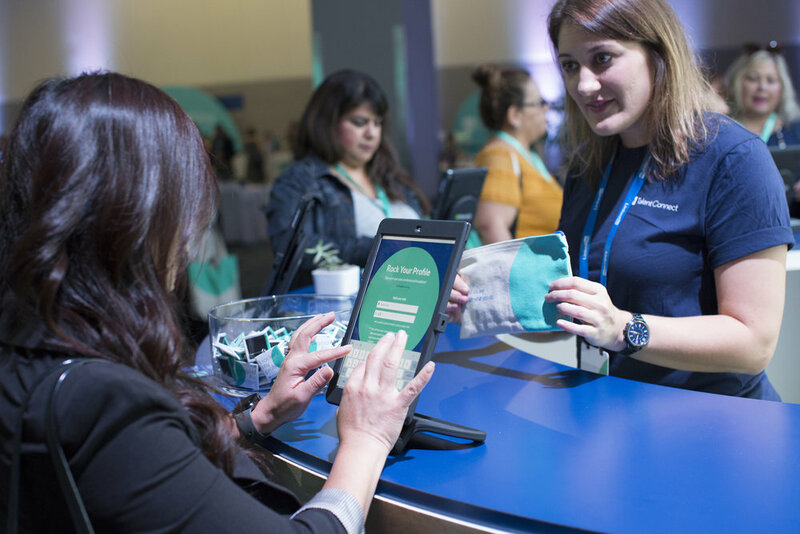 The result was their highest return on investment to date, further strengthening customer relationships and solidifying Talent Connect as the premier conference for HR professionals.